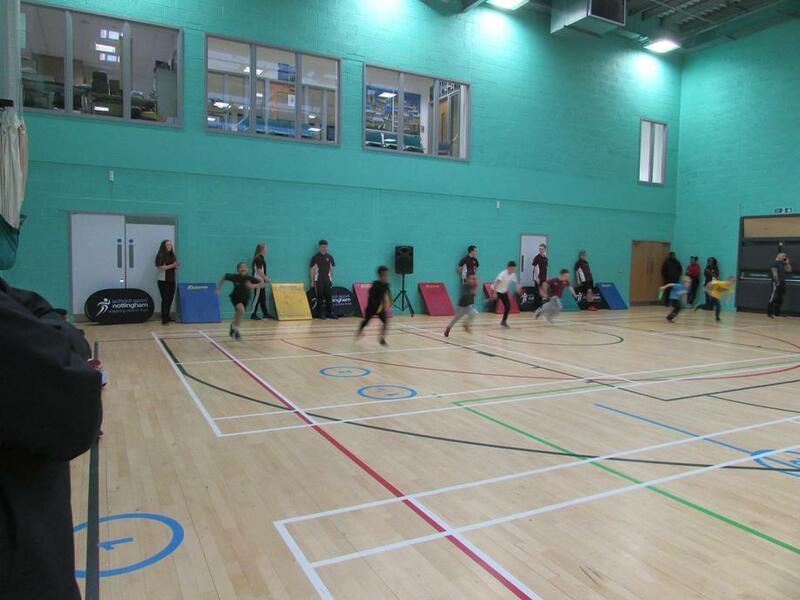 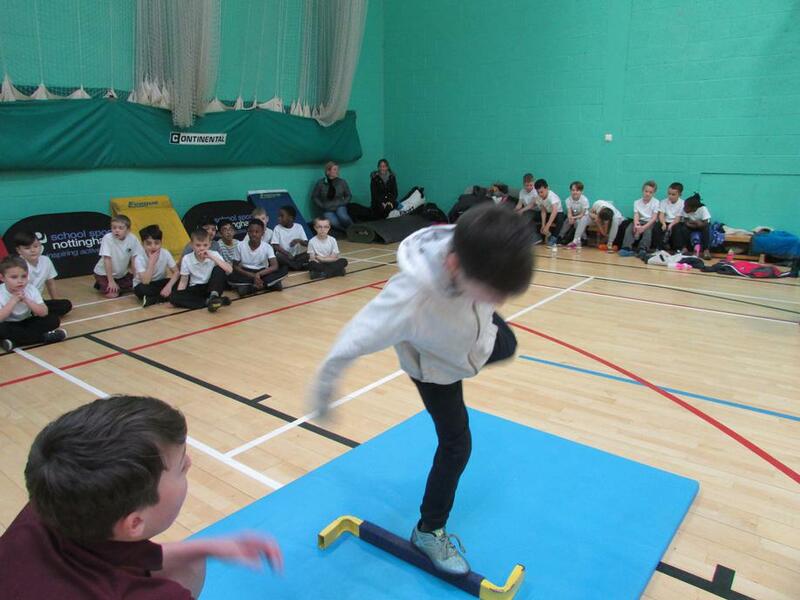 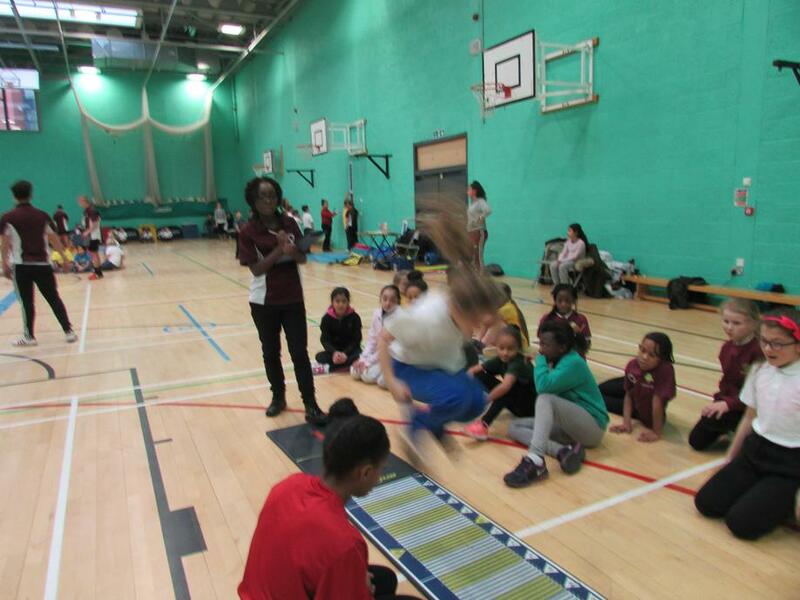 We took a team of mixed year 3&4 pupils to this year City Sports hall Athletics Competition. 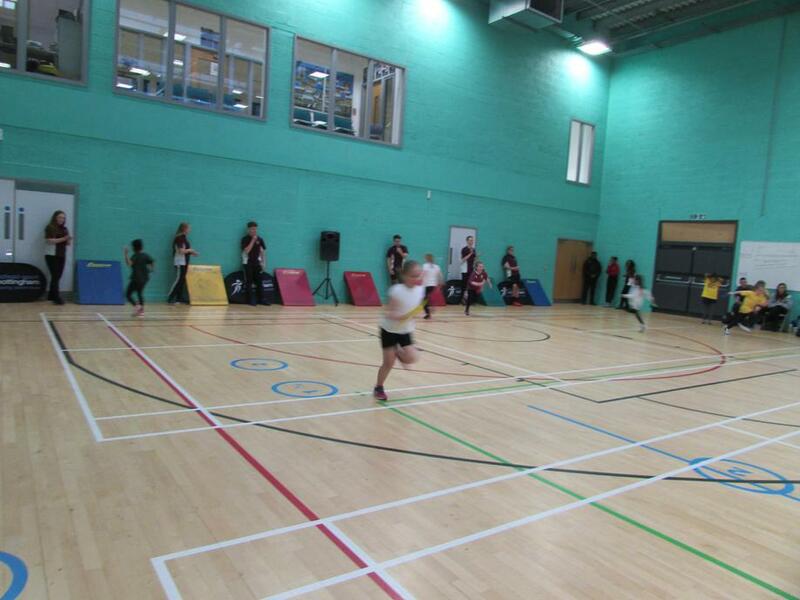 It was a fantastic afternoon with so many of our pupils showing a desire and passion to want to do well! 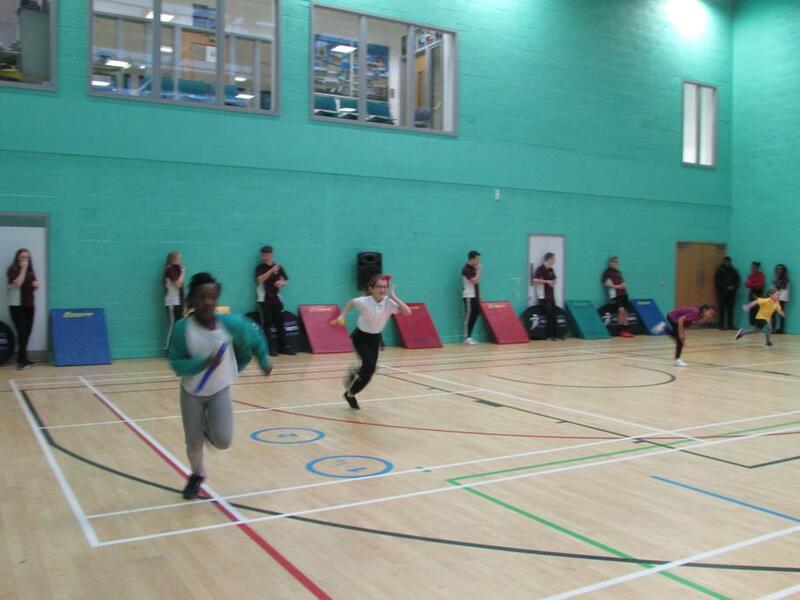 Throughout the afternoon the competition was fierce and even though our pupils could not match the other schools performances in the races they certainly showed how well they could jump and throw earning lots of points throughout this part of the afternoon. 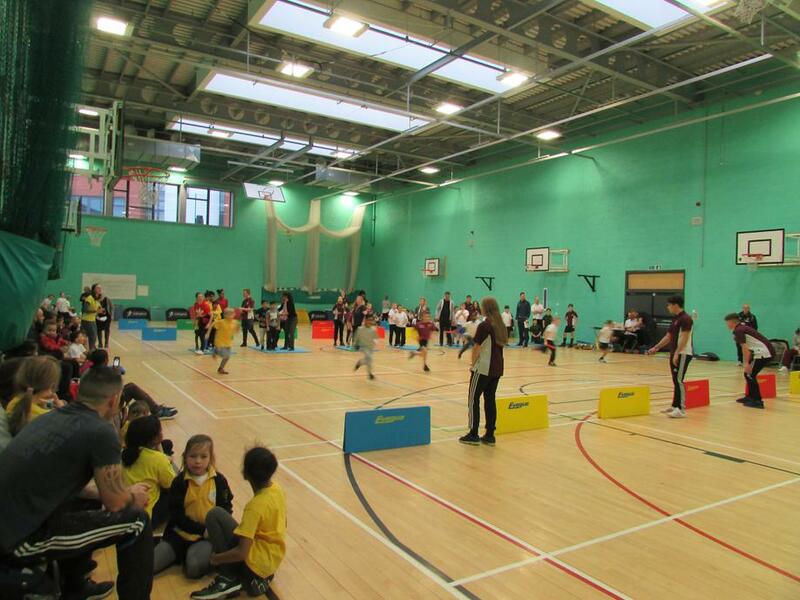 However Rise Park finished 5th overall and this wasn't enough to reach the finals of this years City Competition as the top three were to go through.